Smoke and Fire Containment - Willco Sales & Service, Inc. 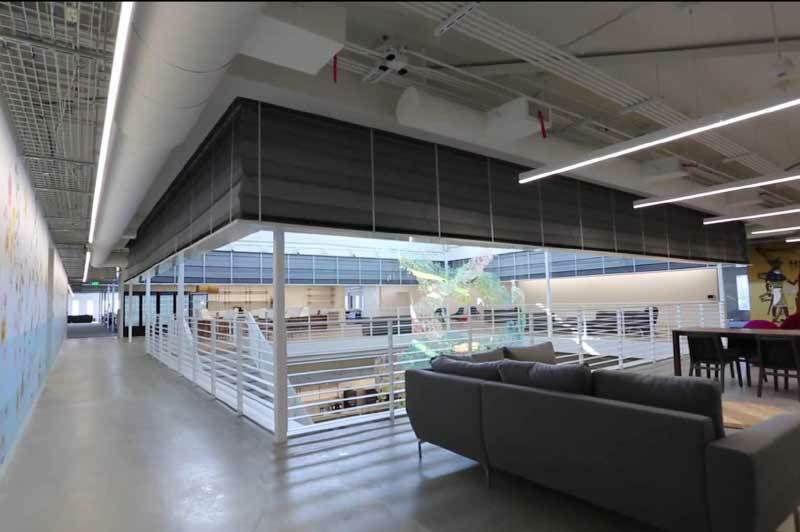 Smoke and Fire containment is crucial in designing any building. 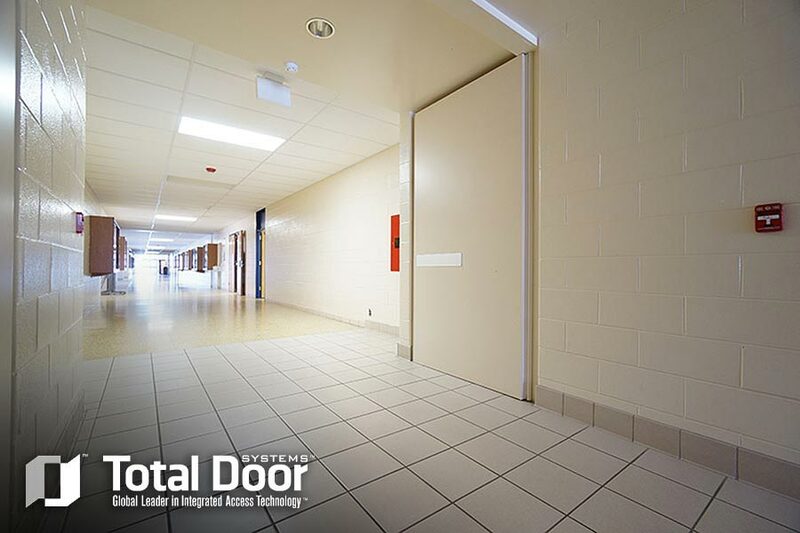 Luckily Willco offers Smoke Guard and Total Door fire and smoke rated systems to comply with any state regulated code you may run into. 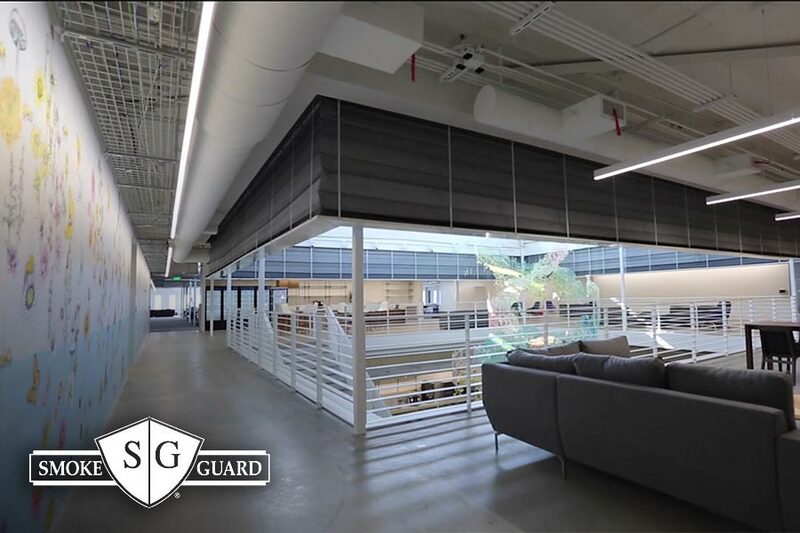 Smoke Guard is designed to close off elevator doorways, stairwells, and large atriums, from the dangers of smoke inhalation during a building fire. 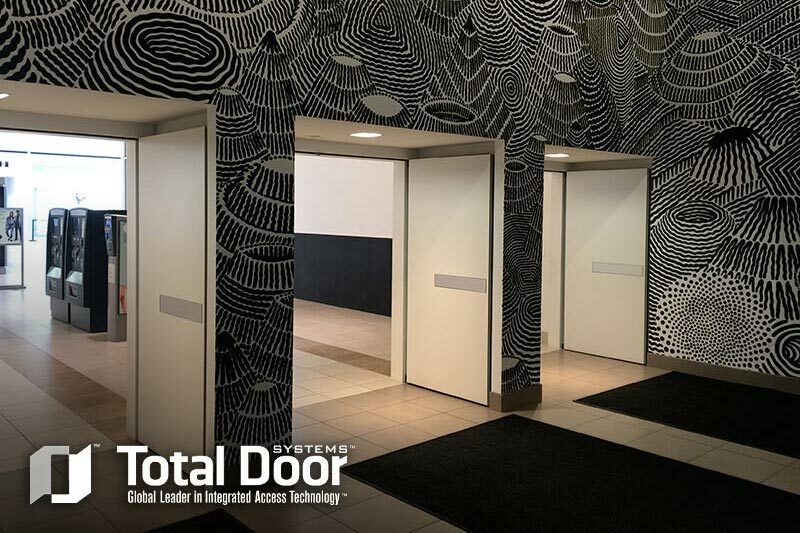 Automatically deployed during an emergency, Smoke Guard and Total Door work to create pathways through the building for people to exit to safety, without exposing them to dangerous smoke chemicals. 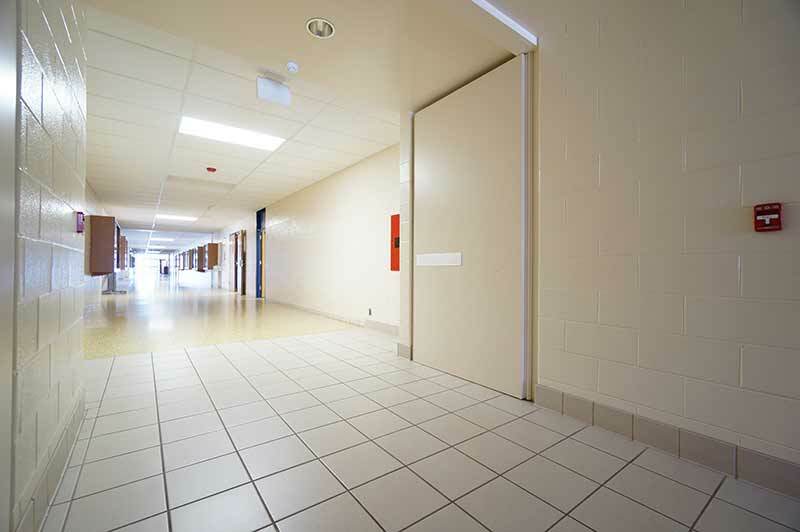 Contact us for a free quote on your new smoke/fire containment system today! For submittals, scheduling, labor on site, and delivery. Copyright © Willco Sales & Service, Inc. Website by Chris Collins Creative.